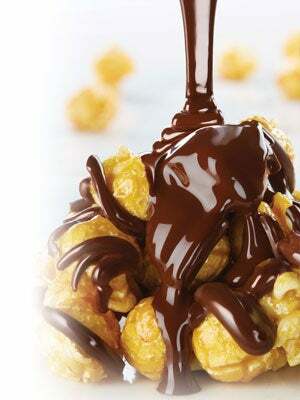 We have the perfect Valentine's snacks for everyone! 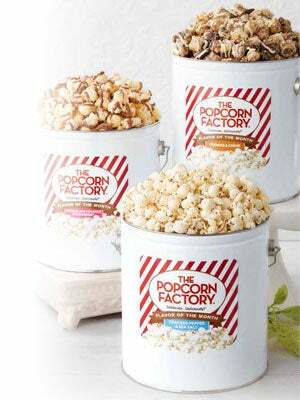 Find both sweet & savory Valentines popcorn from our curated collection of gifts. 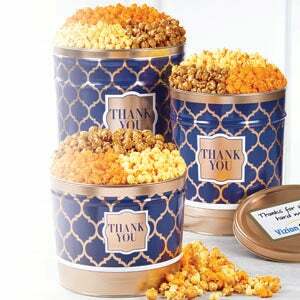 Send savory Valentine popcorn for him, sweet popcorn for her, or a mixture of both for a delightful romantic snack! 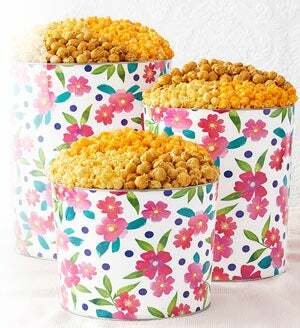 Surprise your popcorn lover with baskets and Valentine popcorn tins filled with cute little Valentine's Day snacks of love on February 14th!